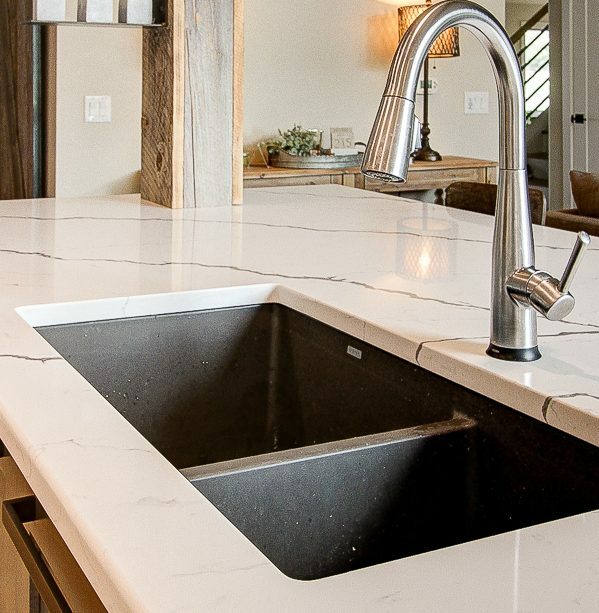 Quartz Composite - Granite Source Inc.
All of our quartz sinks are food-safe, UV-stable, and finished with Antibac. 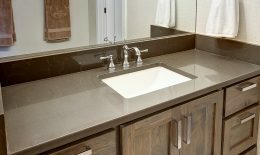 Our quartz sinks are made from up to 85% quartz (the hardest constituent of granite) and premium acrylic resins. 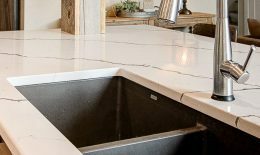 The material is tougher, shines with intensity of color, and is considerably easier to clean than other sinks. 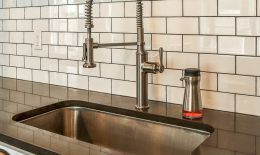 All of our quartz sinks are food-safe, UV-stable, and finished with Antibac. This natural, antibacterial hygiene protection system inhibits approximately 95% of bacterial growth.